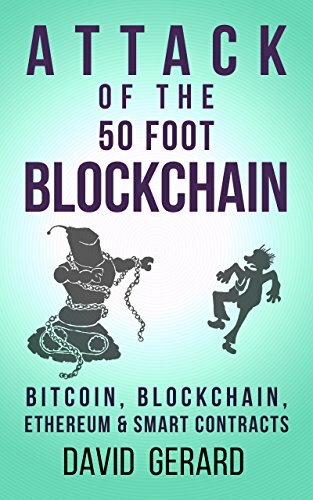 Attack of the 50 Foot Blockchain: Bitcoin, Blockchain, Ethereum & Smart Contracts by David Gerard is a book that summarizes every important event around bitcoin, including the dozens of scams, hacked exchanges, and the false promises of blockchain technology. Everyone that is hyped about this technology should read this book to get his excitement levels back to normal. It’s written really well and understandable while still being technically correct. It’s unintentionally funny most of the time and explains things in a dry humor that I really enjoyed. However, it sometimes reads too negative and is too bitcoin and smart contract coins specific, therefore ignoring other aspects of cryptocurrencies which often have a real use case. For example, it doesn’t talk at all about privacy coins (Monero / ZCash), Storage Coins (STORJ / Siacoin / Filecoin), social communities with rewards (STEEM), RIPPLE, etc. That being said, I agree with the sentiment that for most of the projects nowadays the blockchain isn’t even needed, and would arguably work better in a centralized way. 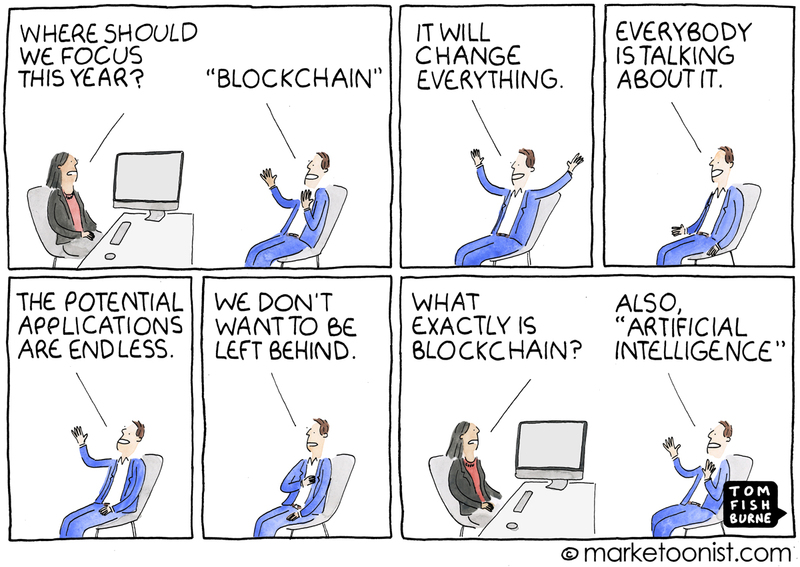 Blockchain has just become a new buzzword to get investors interested. The biggest crowdfunding in history attracts $150 million on the promise that it will embody “the steadfast iron will of unstoppable code.” Upon release, it is immediately hacked, and $50 million is stolen. Computer programmers are highly susceptible to the just world fallacy (that their economic good fortune is the product of virtue rather than circumstance) and the fallacy of transferable expertise (that being competent in one field means they’re competent in others). Unless they [= the poor/unbanked] use an exchange, they’d need an expensive computer and a reliable Internet connection to hold and update 120 gigabytes of the blockchain. Bitomat, then the third-largest exchange, were keeping the whole site’s wallet file on an Amazon EC2 server in the cloud that didn’t have separate backups and was set to “ephemeral”, i.e., it would disappear if you restarted it. Guess what happened in July 2012? Whoops. AllCrypt ran their exchange off a MySQL database … and were running WordPress on the same database, and their WordPress got hacked such as to allow access to the exchange data. 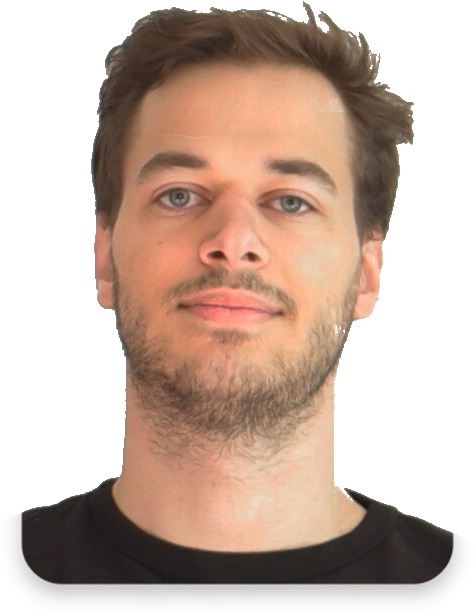 He [= McCaleb] had run the “Magic: The Gathering Online Exchange” for a few months in 2007, using the domain name mtgox.com; he quickly wrote some exchange software in PHP and reused the name because his girlfriend liked it. People will continue to lament “if only I’d bought in 2011, I’d be rich”. - though if they had bought in 2011, they’d have lost it in Mt.Gox. The Bitcoin community is now sufficiently dysfunctional that even such a simple proposal as “OK, let’s increase the block size to two megabytes” led to community schisms, code forks, retributive DDOS attacks, death threats, a split between Chinese miners and American core programmers … and plenty of other clear evidence that this and other problems in the Bitcoin protocol will never be fixed by a consensus process. Bitcoins are so hard for normal people to use that from CryptoLocker on, ransomware operators have been known to provide technical support to victims, so they can work out how to pay them and unlock their files. F-Secure even compiled a customer service evaluation of ransomware gangs. Advocates are very keen on merchant adoption because it spreads Bitcoin’s name in the wider world and makes it look useful. Unfortunately, approximately none of them buy things with bitcoins themselves. A/B test showed that prominent mention of Bitcoin acceptance reduced gross sales by 5.8%. Bitfinex then posted an open letter to the hacker, seeking “a mutually agreeable arrangement in exchange for an enormous bug bounty”, i.e., if only they would explain how they’d hacked Bitfinex. It was entirely unclear to any observer what possible arrangement could be more interesting to the thief than “I have all your bitcoins now”. Some [= coins] went further: DafuqCoin compromised exchanges with a rootkit because the exchanges failed to check the code before running it. One Chinese “ICO” broke new barriers in market efficiency: you didn’t even need to put your ether into it yourself! Because the “white paper” contained malware that found your Ethereum wallet and emptied it. Now that’s a smart contract. There are five groups of people who want smart contracts: [1.] Computer programmers who don’t have an aptitude for social or legal conventions, but do have an aptitude for programming, so they’d like social and legal conventions to work a bit more like that.